Heck, they rode through the Balkins. 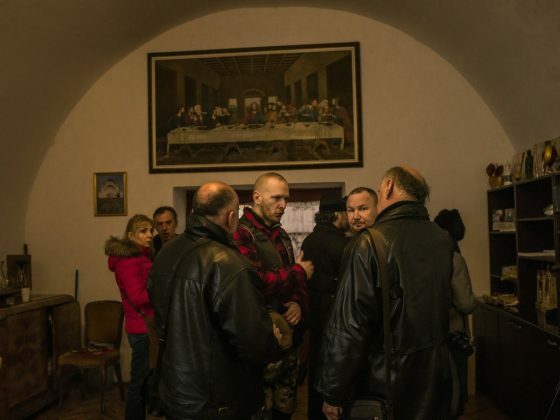 As night fell on Friday, there were signs that the Ukrainian peninsula of Crimea was slipping beyond Kiev’s reach. 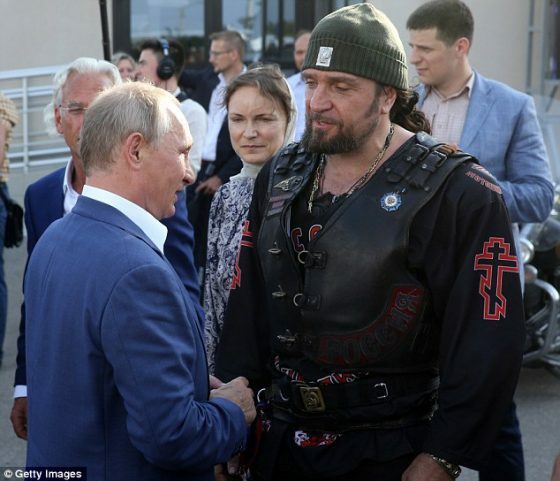 The parliament remained under siege by pro-Russian protesters, armed men of unknown allegiance were guarding the airports and the Night Wolves, a biker gang with close ties to the Kremlin, blockaded the roads.